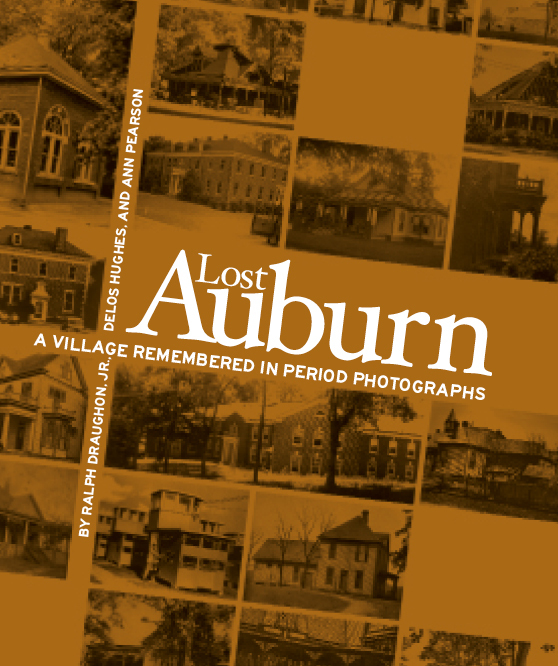 Lost Auburn: A Village Remembered in Period Photographs offers a dynamic record of the buildings that once stood in Auburn, Alabama, which have fallen to natural disaster, war, poverty, and neglect, and to what some would call progress. More than two hundred photographs of lost buildings give three historians the opportunity to relate stories of those who once worshipped, learned, and lived in Auburn. Together, these photographs and the accompanying text vividly convey the uniqueness of the village of Auburn that was. Lost Auburn is more than just a document about the lost architectural fabric of a charming village. It is both a volume of insightful commentary and an opportunity to reflect on the role of community in the life of a Southern town.